http://kageki.hankyu.co.jp All performers are women – a unique feature, considering the composition of other revue companies around the world. The first performance of the Takarazuka was in 1914. The troupe changed its name to The Takarazuka Revue Company in 1940, and divided into separate groups called “Flower”, “Moon”, “Snow”, “Star”, and “Special Course” which have performed predominantly at the home stage in Osaka, the Takarazuka Grand Theater. In 1938, the Takarazuka held its first overseas performance in Europe, then continued to win the admiration of audiences in United States, Canada, China, and the other countries. Moreover, the troupe introduced such Broadway musicals as “West Side Story”, brought to the stage masterpieces like “Gone with the Wind”, and in 1974 made a great hit of “The Rose of Versailles”. The women who provide this wonderful entertainment learn the necessary acting skills and etiquette fitting of their high-profile place in society at the Takarazuka Music School which was founded in 1913. For the first time in 65 years, the fifth revue troupe “Cosmos” was born in 1998. 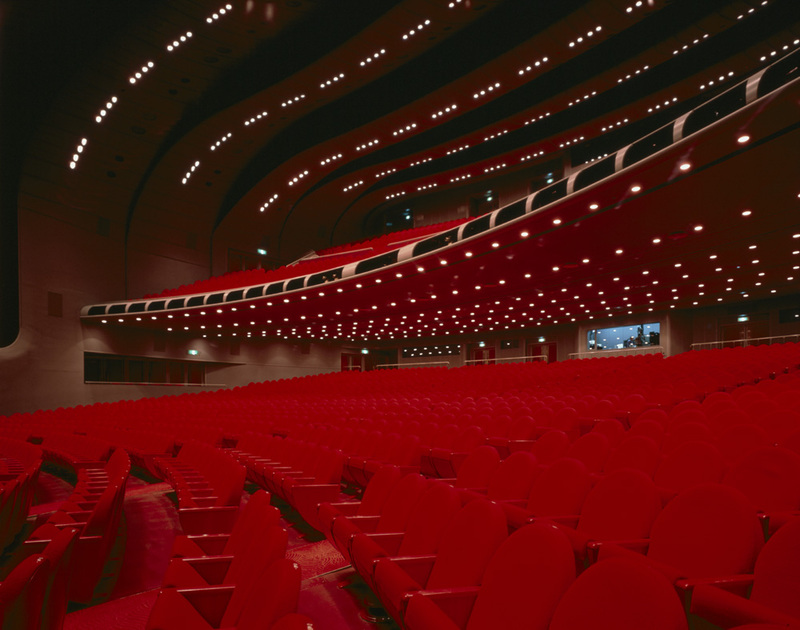 The new Takarazuka Revue’s performance will continue to be concentrated at the Grand Theater while recitals for top stars and performances training for younger company performers will be held at Bow Hall, Tokyo Takarazuka Theater and at other venues abroad. The Takarazuka Revue Company continues to provide dreams and inspiration.